At Uber we’re always looking for ways to deliver lower prices to riders to make Uber an everyday transportation option. In the last year, our largest cities have seen price cuts to deliver on that promise. The upside for the rider is obvious, but also important is that with the increased demand, drivers’ income goes up as well. More demand turns into significantly more efficiency for the driver, more trips for every hour, and more earnings for every hour on the road. Of course, many of our newer cities have not yet seen the power of price cuts. So as things slow in the winter season, we will be reducing prices in 48 of our newer Uber cities to achieve better outcomes for both riders and drivers, as we have seen in cities around the country. In the past, Uber has implemented price cuts without a guarantee for drivers. However, this time around, we’re trying a new approach. 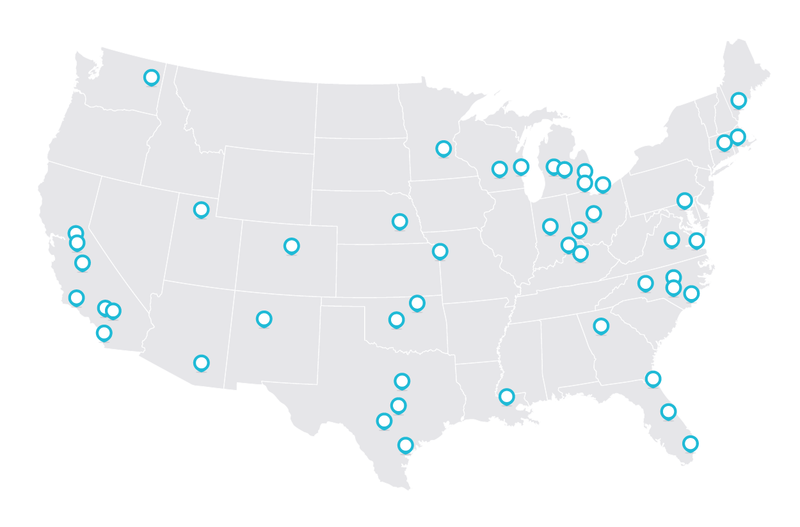 We’re so confident in the earnings gains drivers will see that we’re making earnings guarantees in every city where we’re cutting prices. We feel that it is important for drivers to have this kind of certainty and comfort going into a price cut. We’ve posted on New York’s increasing earnings in September, but here is some recent info from price cuts in Chicago, the cheapest of all of Uber’s U.S. cities. 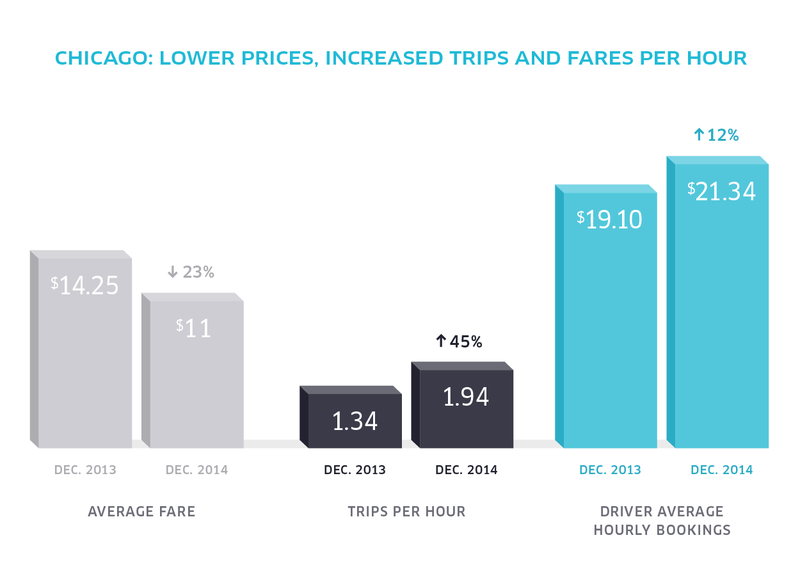 Fares are 23% less and drivers are making 12% more in fares per hour. We expect that these seasonal price cuts will help bring newer Uber markets in line with our larger ones with lower costs for riders, higher earnings for drivers, shorter wait times for both, and a better experience for all. *Price cuts in Los Angeles and Orange County will take effect on January 16th. **The price cut in Phoenix will take effect on February 5th.